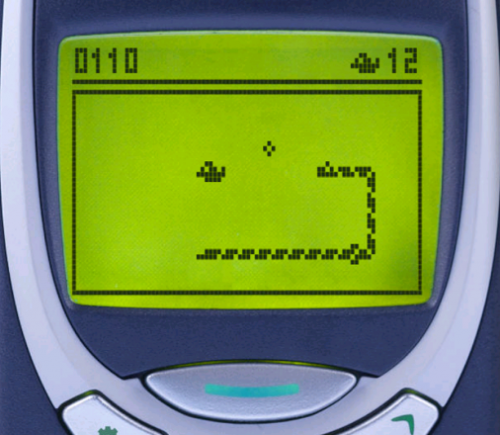 Recreate Snake, the favourite mobile phone game from the late nineties, using a slug*, a Raspberry Pi, a Sense HAT, and our free resource! *A virtual slug. Not a real slug. Please leave the real slugs out in nature. Move aside, Angry Birds! On your bike, Pokémon Go! When it comes to the cream of the crop of mobile phone games, Snake holds the top spot. You may still have an old Nokia 3310 lost in the depths of a drawer somewhere — the drawer that won’t open all the way because something inside is jammed at an odd angle. 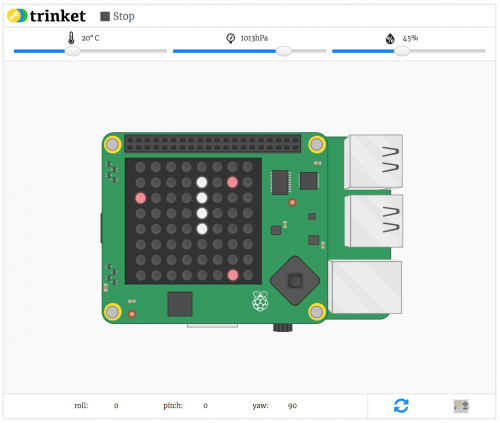 So it will be far easier to grab your Pi and Sense HAT, or use the free Sense HAT emulator (online or on Raspbian), and code Snake SLUG yourself. In doing so, you can introduce the smaller residents of your household to the best reptile-focused game ever made…now with added mollusc. To try out the game for yourself, head to our resource page, where you’ll find the online Sense HAT emulator embedded and ready to roll. It’ll look just like this, and you can use your computer’s arrow keys to direct your slug toward her tasty treats. From there, you’ll be taken on a step-by-step journey from zero to SLUG glory while coding your own versionof the game in Python. On the way, you’ll learn to work with two-dimensional lists and to use the Sense HAT’s pixel display and joystick input. And by completing the resource, you’ll expand your understanding of applying abstraction and decomposition to solve more complex problems, in line with our Digital Making Curriculum. 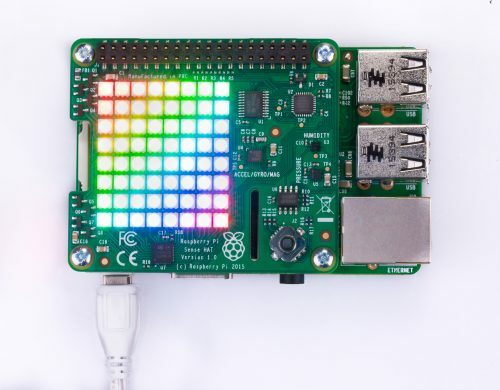 The Raspberry Pi Sense HAT was originally designed and made as part of the Astro Pi mission in December 2015. With an 8×8 RGB LED matrix, a joystick, and a plethora of on-board sensors including an accelerometer, gyroscope, and magnetometer, it’s a great add-on for your digital making toolkit, and excellent for projects involving data collection and evaluation. You can find more of our free Sense HAT tutorials here, including for making Flappy Bird Astronaut, a marble maze, and Pong. It would really help with monetization for me as a small youtuber if you subscribe to my YouTube channel now that YouTube have changed their rules. I would use the money to buy more Sense HATs and other things you can build or program and make videos about. 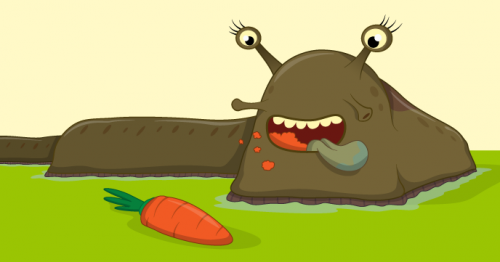 Has anyone finished the tutorial for the slug project and has the code free to download?